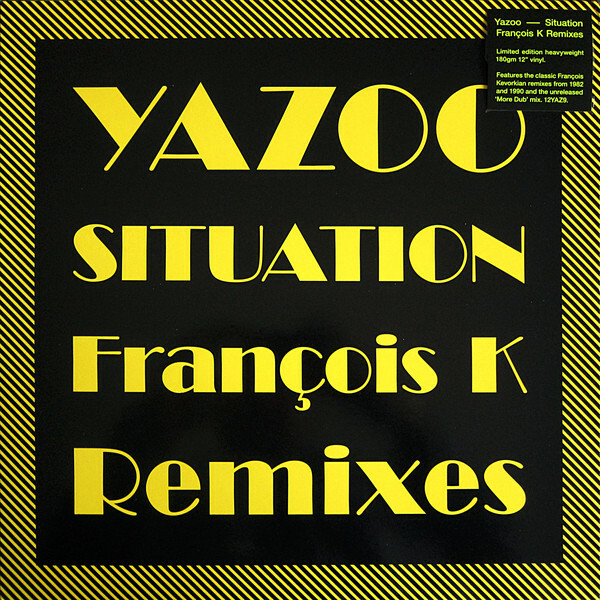 A Collection of Francois Kevorkians Situation remixes, released on vinyl only for Record Store Day 2018 (later a set of digital files released as well). 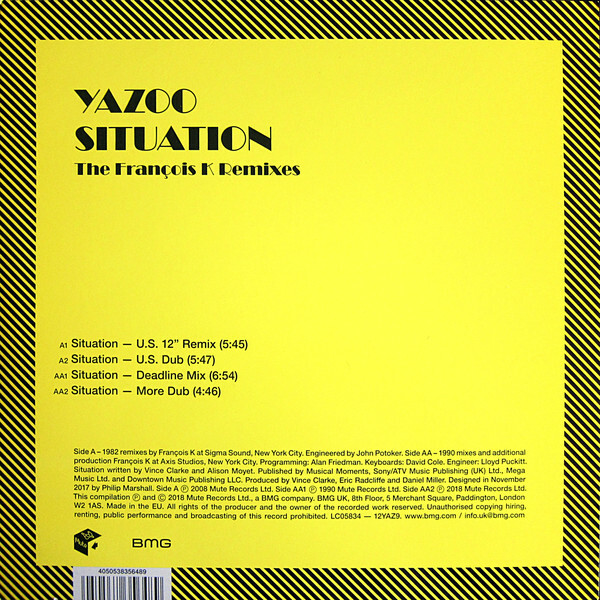 The 12" includes the famous Situation US remixes from 1982 as well as two mixes from the 1990 re-release of Situation – including the previously unreleased More Dub-version. The vinyl is promoted as a "limited edition" though it is not disclosed how many copies were printed. The very yellow cover was designed by Philip Marshall in November 2017. 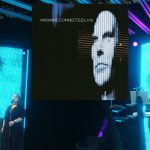 Includes four different remixes of Situation. The first two, on side A, is the so called US Remixes from 1982 while side B consists of two of the 1990-remixes. More Dub is previously unreleased.